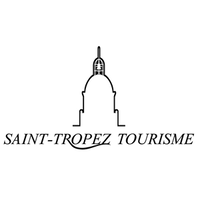 Discover wines and wineries with a professional and passionnate guide around The Golfe de Saint Tropez! How do you know the Golfe de Saint Tropez? You probably know the church, Brigitte Bardot and the cake la tropézienne? Really goodl ! But what about its wines and wineries? Learn what is behind the bottle, behind the glass. Discover places, people and wines in a different way. Either you are already an amateur or just (and that’s already a lot) curious, with Beyond The Wine discover the appellation Côtes de Provence and its wines (and not only rosés) from the Golfe living a unique experience! Open the doors of the wineries with me! Tours are made with passion, thought for you to discover the area and leave with plenty of souvenirs! Let’s go … Beyond The Wine … there is so much to discover! By car, by boat or by plane, the Golfe de St Tropez, thanks to its unique location, promises you unforgettable moments! Around 30 wineries open their doors to the public here in the Golfe ! Family owned, modern, organic… wineries are diverse and that is good for us! Rosé, white, red, bubbles, Crus Classés, organic wines… The choice is wide and can please anybody! See, smell and taste ! THE TEAM : well only me! 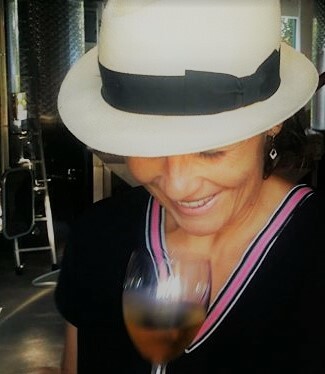 Wine and tourism professional, wine tourism specialist (obviously I try to combine both passion ;-)) , passionate about wine from everywhere, international traveler, curious about everything and also associate and ambassador of my winery in Luberon (french Provence) for 6 years ! My qualifications : Master Degree (5 years) in International Wine and Spirit Business in Dijon (Burgundy), and Master (4 years) degree in Tourism Management in Perpignan (66). 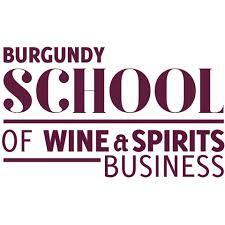 WSET 2 and 3 diploma.